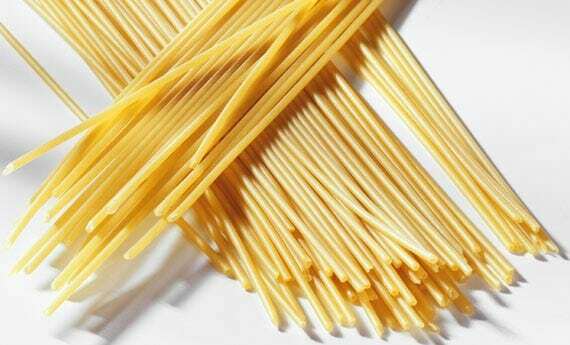 The famous pasta located in Napoli – Italy, where the ancient art of making pasta from durum wheat semolina has a long tradition. The constant improvement of the organization allowed them to get the certification of Quality management system in accordance with the requirements of the high quality standards. 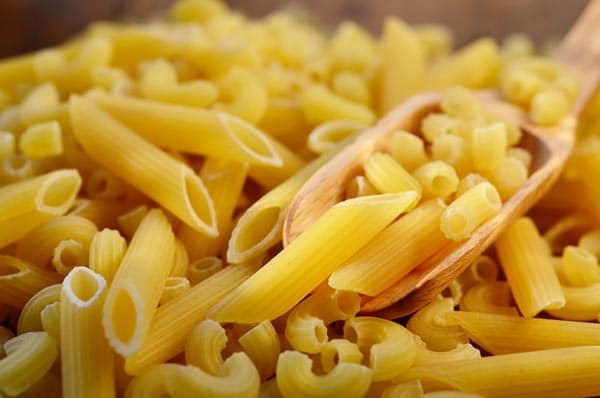 The production of pasta is inserted in three lines: Long Cuts, Short Cuts and Specialties. 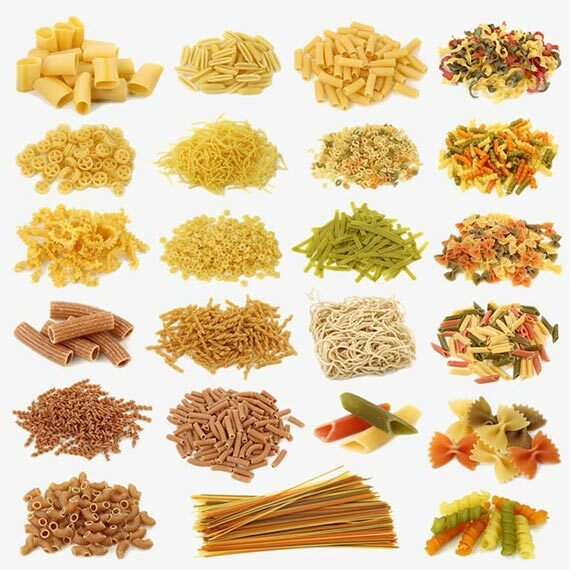 Pasta are safe for distribution, sale and for consumption while maintaining maximum flavor and nutrition. And, like the process of home processing pasta, no preservatives are required.